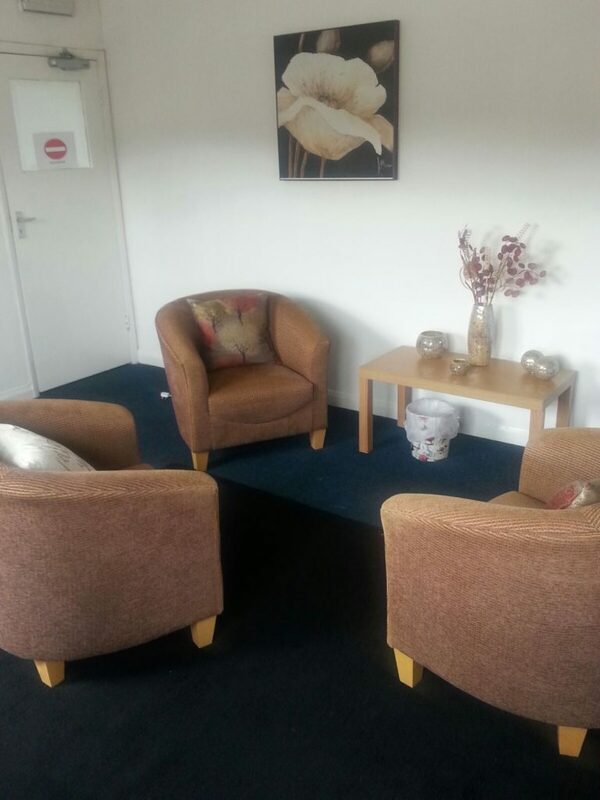 We guarantee a clean, tidy room which perfectly accommodates your needs. 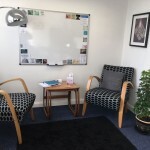 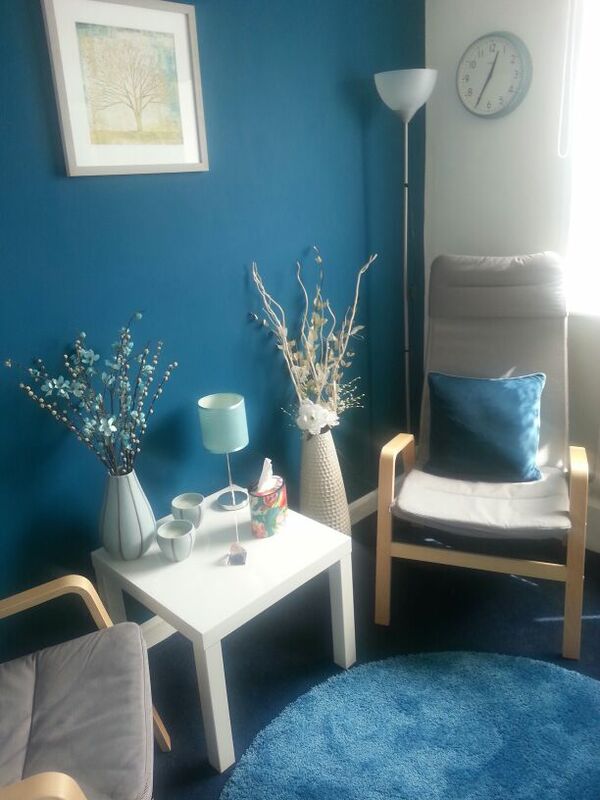 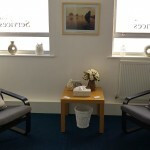 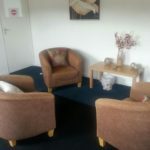 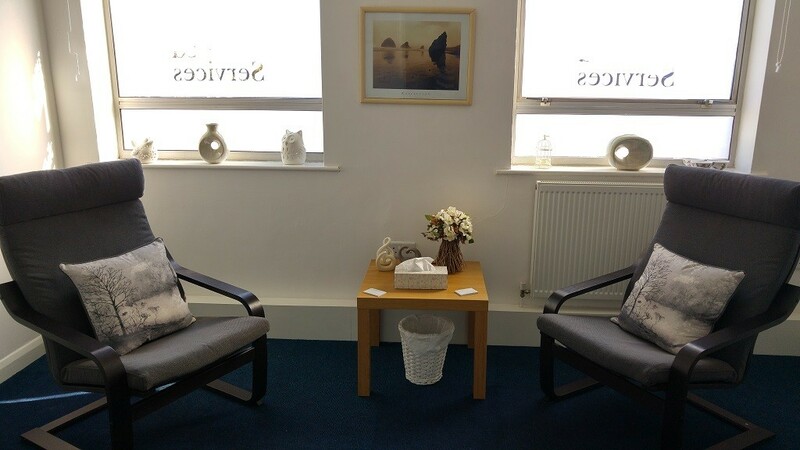 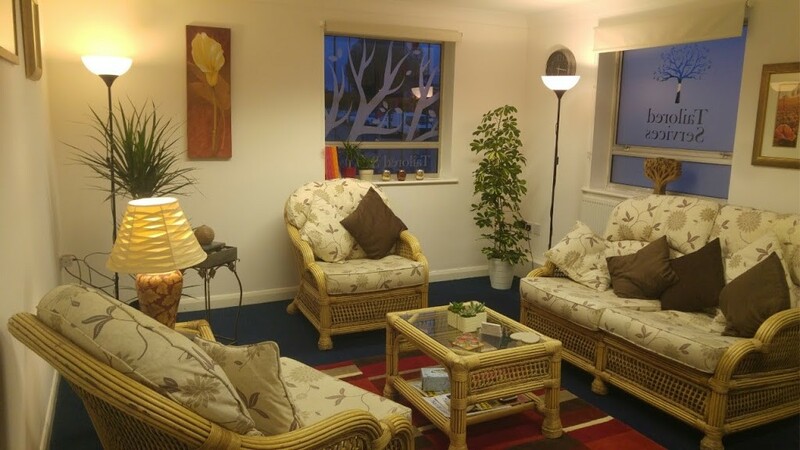 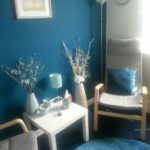 All therapy rooms are fully furnished, private and comfortable. 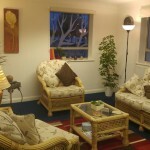 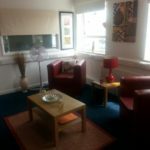 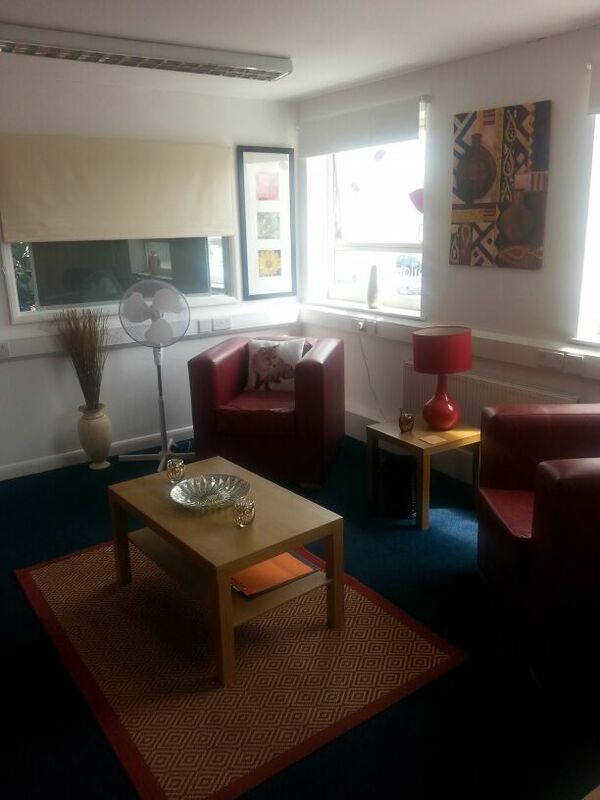 The premises have a waiting area for clients and there are kitchen facilities for staff use. 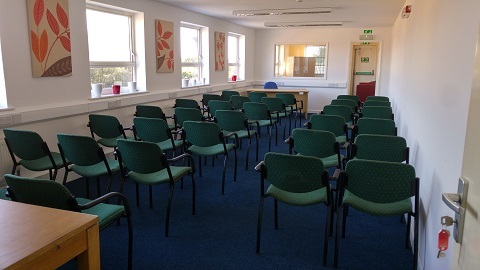 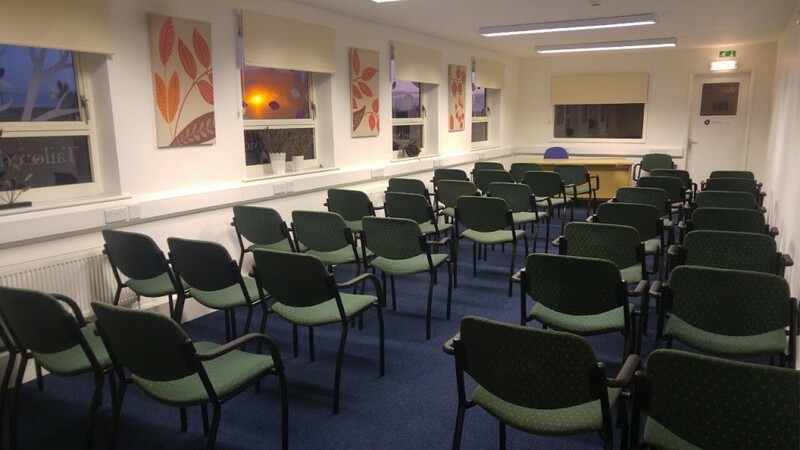 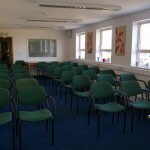 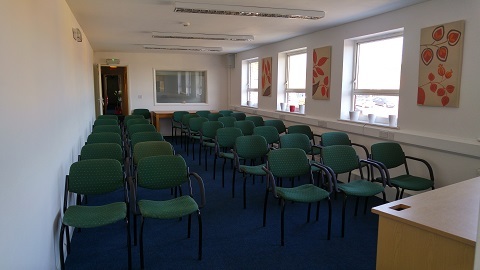 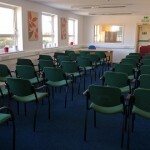 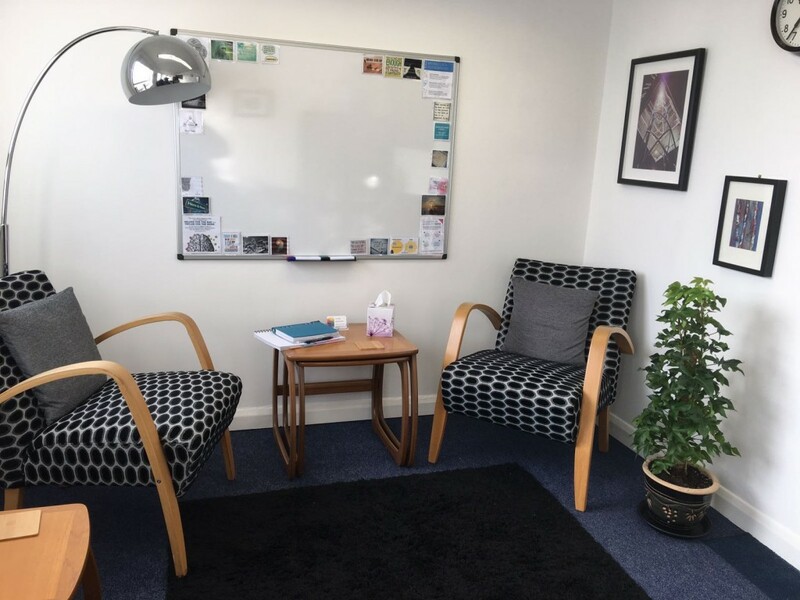 We provide training and well-being workshops for organisations in our medium to large training rooms available. 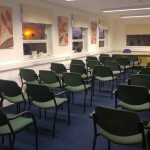 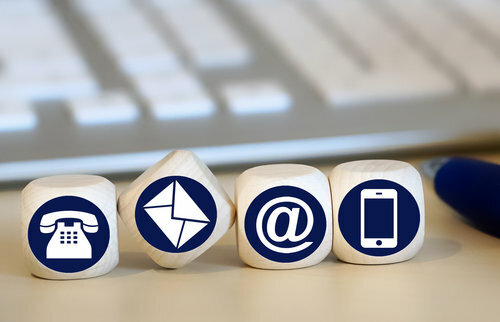 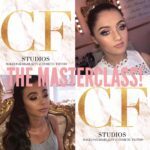 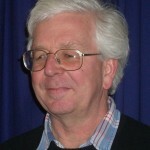 All training can be tailored to the specific requirements of the organisation.